usrentacar.co.uk are delighted to report that we have managed to negotiate early bird rates for 2012 with Dollar Rent A Car. 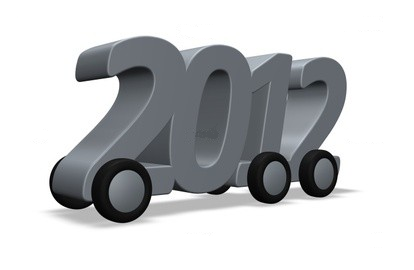 Usually USA car hire suppliers don’t release rates for 2012 until world travel market time in October, however after long talks we have managed to get them to agree to hold 2011 rates for pick ups up until and including October 2012. Remember vehicles and prices can be secured by leaving a £50 deposit with the balance due 9 weeks prior to departure.